October is Archives Month and NEARA is excited to celebrate with a half-day workshop! Join us on Saturday, October 6, from 10 a.m. to 12 p.m., at the Powhatan Male and Female Academy (located next to NEARA). Whether you’re a beginner or more advanced researcher, we’ll have tips to help with your projects. On hand will be Meredith McFadden, NEARA’s archival manager, who will begin with an overview of genealogy tips and available resources. Kermit Channell, the executive director of the Arkansas State Crime Lab, will speak about DNA and how it’s used for genealogy from a scientific perspective. After the workshop guests are welcomed to do research at NEARA. Light refreshments will be provided. Attendees have an opportunity to win door prizes from Ancestry.com. This event is free but registration is required. To register, please visit our website: archives.arkansas.gov or call 870.878.6521. The materials in this collection have been digitized by archivists at the main archives in Little Rock, the Northeast Arkansas Regional Archives in Powhatan and the Southwest Arkansas Regional Archives in Washington. 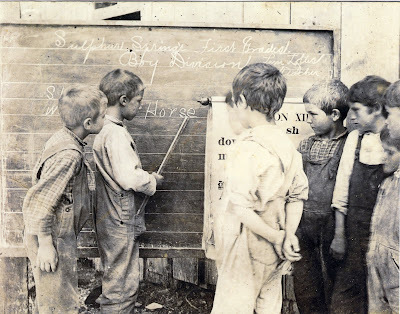 The purpose of the collection is to bring awareness to the ongoing history of education in the state, from its early beginnings to its ever-progressing present. 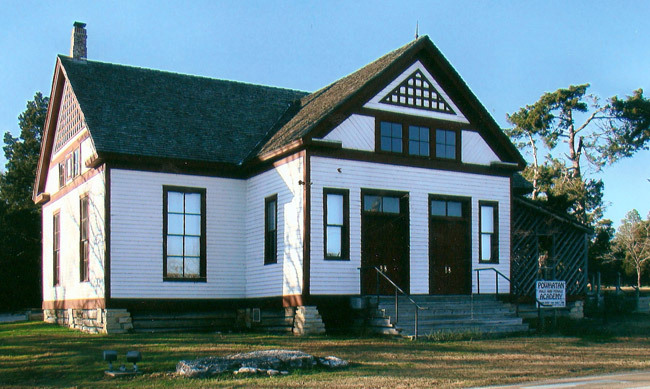 Over the course of two centuries, the state has migrated from one-room schoolhouses with teachers instructing multiple grade levels to a standardized and wide-spread network of school districts spanning the state. Examples from the new digital collection include late 19th and early 20th century class portraits, guidelines for teachers, a school director’s oath of office, court documents alleging misuse of school tax funds, a 19th century women’s college curriculum, petitions for the creation of new school districts and appeals against school district consolidation. This collection does not embody near the entirety of the Archives’ holdings on the history of Arkansas’s schools, but showcases examples of the great variety of education-related materials. However, the digital collection is only in its beginning stages and will continue to grow as new historical documents and photographs are added. Take some time to visit this collection and the other digital collections offered by the Arkansas State Archives: http://ahc.digital-ar.org/. It is with sadness that we say goodbye to Dr. John Graves who stepped down from his seat on the Black History Commission of Arkansas (BHCA) this month. He had been a member of BHCA since 1993. A native of Little Rock, Graves is a history and political science professor at Henderson State University. He received his Ph.D. in history from the University of Virginia and his M.A. and B.A. degrees in history from the University of Arkansas. His principal area of scholarly specialization has been the study of race relations in Arkansas during the latter half of the 19th and the early 20th century. His pioneering master's thesis constituted the first scholarly investigation of the origins of racial segregation and Jim Crow practices in Arkansas. It was also the first scholarly work to identify the fact that Arkansas's 1891 Election Law served as an instrument for political disfranchisement, driving many poor and illiterate persons, both black and white, from the polls. Graves was a strong supporter of the Arkansas State Archives and the Department of Arkansas Heritage. In addition to BHCA, Graves served on numerous boards and societies that support Arkansas history, including the official State of Arkansas Advisory Board of the Mosaic Templars Cultural Center and the Arkansas Historical Association, once serving as its president. He was a founding member of the Mosaic Templars Building Preservation Society and was instrumental in spearheading a successful sixteen-year effort to restore and reconstruct the historic Mosaic Templars of America Headquarters Building in Little Rock and create the Mosaic Templars Cultural Center. 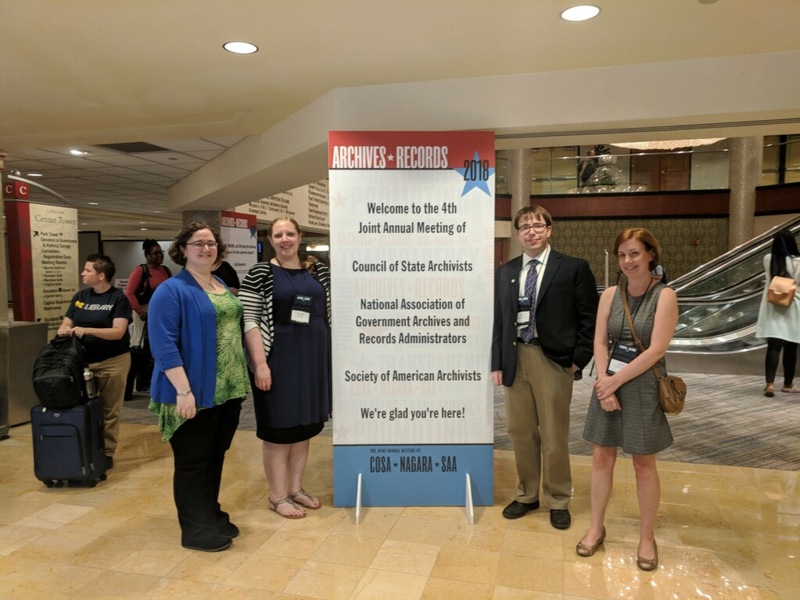 More recently, Graves and other officers of the preservation society have worked with Stacy Hurst, director of the Department of Arkansas Heritage, and with representatives of Gov. Asa Hutchinson to secure the Mosaic State Temple building, which adjoins the Mosaic Templars Cultural Center. 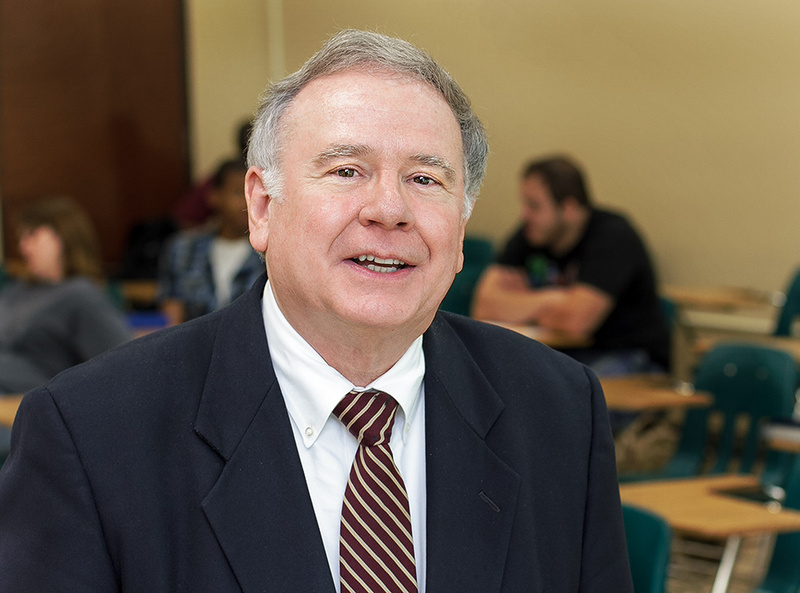 In recognition of the above activities, he was awarded his department's first endowed named chair, the Edgar and Marguerite Henley Professorship in American History. On his time with BHCA, Dr. Graves expressed it best: "What a pleasure it has been to have had the opportunity of serving with such a fine group of people over so many years. It has truly been one of the great honors of my life." Authentic Arkansas is a series written by the staff of the Arkansas State Archives that explores the state’s cultural heritage through unique documents and artifacts. In this election year, candidates for public office constantly vie for voter support by communicating through various media channels. However, in the days before radio, television and the internet, newspapers played a key role in providing campaign information to the public. As a result, fierce political rivalries developed between newspapers during the nineteenth century. 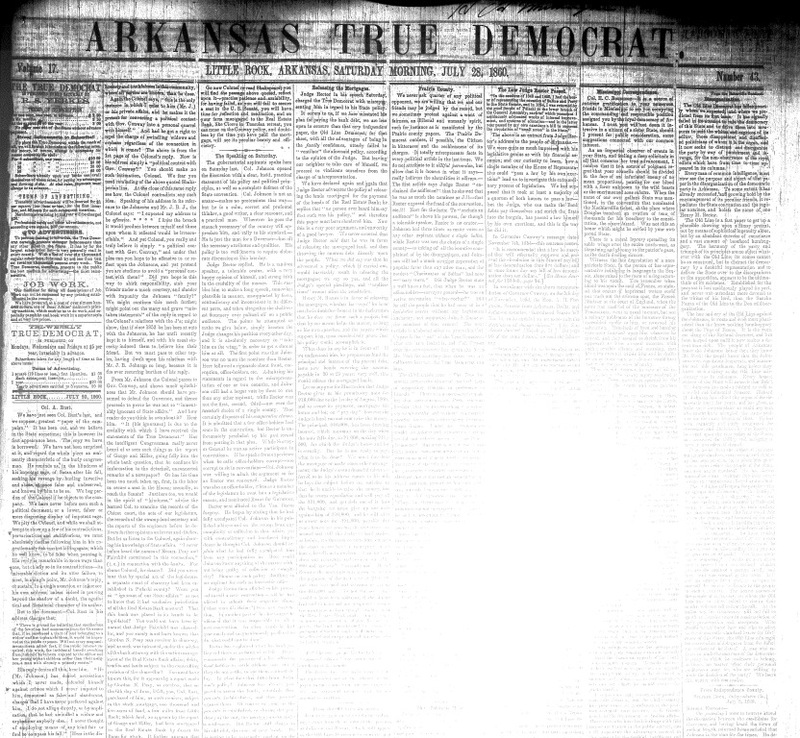 The Little Rock True Democrat’s involvement in the election of 1860 serves as a prime example. Fortunately, hostilities between the papers simmered down when Peek was replaced as editor of The Old-Line Democrat later in 1860. Henry Rector won the election and became the state’s sixth governor. With the nation embroiled in the Civil War, in the summer of 1862 Johnson estimated that the number of Arkansas newspapers had decreased from approximately thirty to forty to less than ten, due to a paper shortage and newspaper personnel enlisting in the military. During that great conflict, many of the newspapers dropped their enmities and showed support for one another. 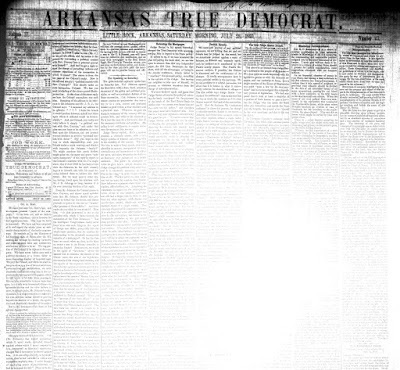 When publication of the Arkansas State Gazette was suspended in May 1862 because of a paper shortage, the True Democrat wrote that “the course of the Gazette during the war has been unselfish and patriotic in the highest degree.” The True Democrat also later succumbed to the paper shortage and published its last issue on July 8, 1863. Created from Union County in 1842, Ouachita County consists of land originally belonging to Hempstead County. It takes its name from the Ouachita River which bisects the county from the north to southeast and eventually forms its southeastern boundary. On a bluff of the river, the French established the trading post Ecore Fabre, later known as Camden which later became the county seat. Due to its strategic position, Camden served as a hub for supplies and shipping and also figured in the Red River campaign of the Civil War. Union general Frederic Steele occupied the town during this campaign. 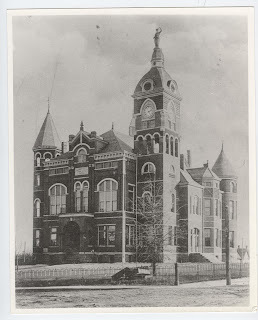 Considered one of the “burned counties” in Arkansas, Ouachita County lost early records due to the destruction of its first two courthouses by fire. The courthouse completed between 1888 and 1890 is shown in the above photograph (from SARA’s collection). This particular courthouse suffered destruction when a tornado struck Camden in 1931. Though the records had suffered water damage during the tornado, they were fortunately not a total loss. Construction crews built a new courthouse in 1933 around the vaults of the 1890 structure. It continues to serve as the courthouse today. SARA’s collections contain Ouachita County history through surviving records on microfilm, photographs, and other materials. SARA continues to accept donations of original materials pertaining to Ouachita County. For more information, please contact Archival Manager, Melissa Nesbitt, by email at southwest.archives@arkansas.gov, by phone at 870-983-2633, or stop by 201 Highway 195, Washington, Arkansas. Pinnacle Mountain State Park, located in Pulaski County, Arkansas, was commissioned by the Little Rock Chamber of Commerce and Arkansas State Parks in 1971-1972 and was approved by the Arkansas General Assembly in 1973. In 1977, 2,356 acres were designated as Pinnacle Mountain State Park, forming Arkansas’s first state park to be adjacent to a major city. Pinnacle Mountain’s elevation reaches over 1,000 feet above the Arkansas River Valley and is over 750 feet from the floodplain. Pinnacle Mountain is the second highest natural point in Pulaski County, Arkansas following Shinall Mountain. Park visitors can climb the mountain’s peak, a common attraction, and activity for visitors since the 1800s, via hiking trails. Pinnacle Mountain State Park also offers visitors picnic areas, pavilions, and a visitor’s center that overlooks the Arkansas River. This collection is comprised of approximately 5,400 slides depicting Pinnacle Mountain, its wildlife, natural environment, as well as state park workers performing presentations, maintenance, and hiking tours. Also included are papers corresponding to slide groups, a number of photographs, and accompanying negative 35mm strips. David Oscar Arendt was born in Little Rock, Arkansas, in November of 1918. He graduated from Little Rock High School in 1936. He was drafted into the United States Army in 1941, due to World War II escalating. He was stationed at Baffin Island and Ascension Island working on weather stations during the war, where he met some of the native Inuits. He returned to Arkansas, but did not retire from the military until 1978, at the rank of Lt. Colonel. He remained in Arkansas until his death in Little Rock in 2009. This collection contains a photograph album of David Arendt's time in the military when he was stationed at Baffin Island and Acension Island. In addition, there are near 700 loose photographs and negatives of his time at Baffin Island, Acension Island, as well as photographs of the native Inuit tribe of Baffin Island. There is also printed literature that provides an American viewpoint of the people of the islands. Originally from page 1 of the scrapbook. This note was located originally in the envelope, "Letter to British Wife"
This photograph is located in the over-sized map container in the vault. 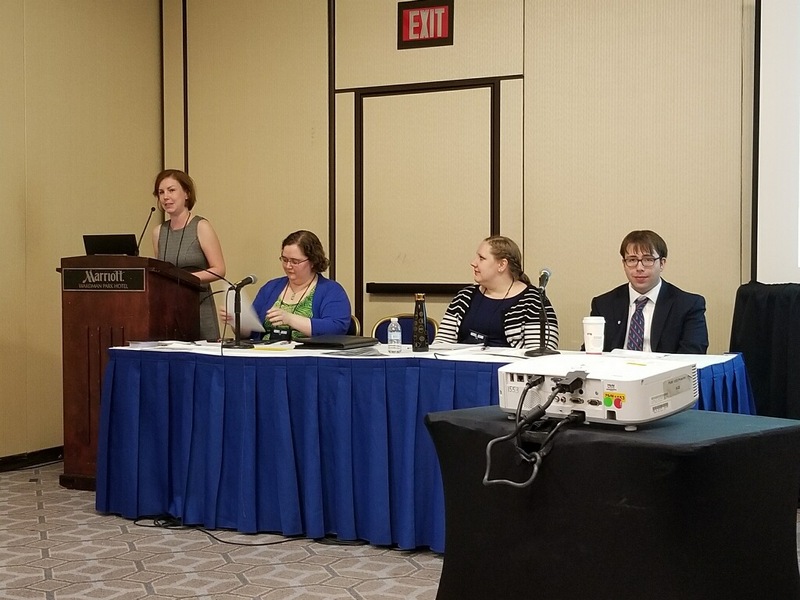 ASA Staff present in Washington D.C.
On Saturday, Arkansas State Archives staffers Mary Dunn and Harry Lah, were joined by Shannon Lausch of the UA Little Rock Center for Arkansas History and Culture and Anne Marie Martin of UA Fayetteville Libraries Special Collections in presenting on the “Rohwer Reconstructed” collaborative grant project at the Archives*Records annual conference in Washington D.C. 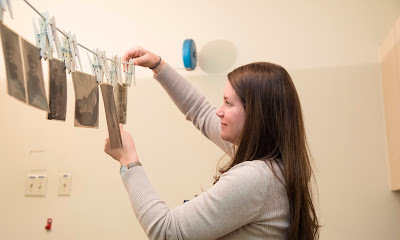 The Rohwer Reconstructed grant project, funded by the National Parks Service Japanese-American Confinement Sites grant program, brings together digitized historic materials related to Japanese-American internment in the Arkansas delta during WWII, from historical repositories across the state. These materials are available in a digital archive on the project website, http://risingabove.cast.uark.edu, which also features an interactive timeline of Japanese-American incarceration during WWII, visualizations using 2D maps and satellite imagery, and an interactive 3D reconstruction of one of the barracks blocks of Rohwer Relocation Camp as it would have looked during WWII. The presentation was well-attended and garnered great interest from the audience. The Archives*Records annual conference is the joint annual meeting of the Society of American Archivists, the Council of State Archivists, and the National Association of Government Archives and Records Administrators.